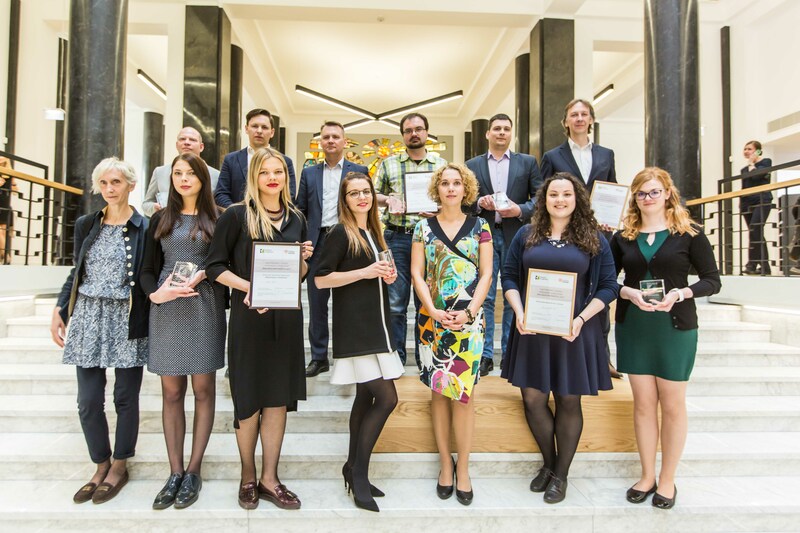 On 17th of May – the international Telecommunications and Informationn Society Day – finals of Lithuania‘s national contest for "World Summit Awards" took place, and best digital products for all 8 categories of WSA 2017 were selected. 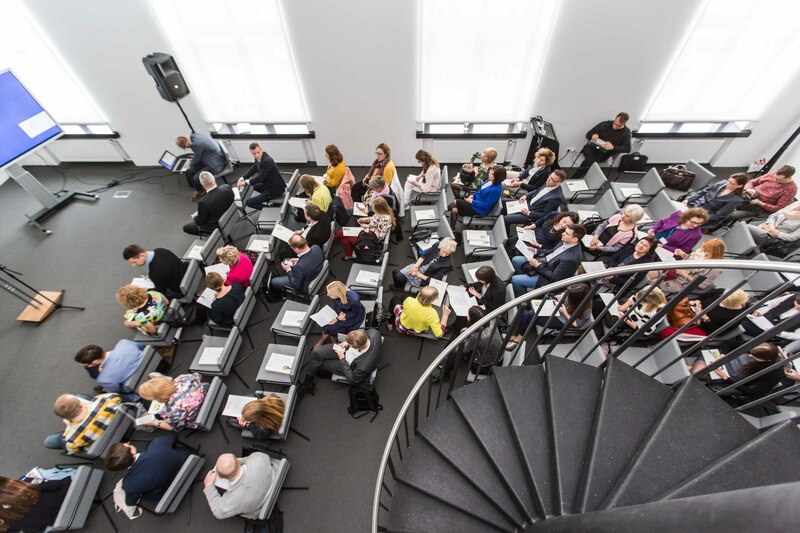 The final event, which took place at the Martynas Mazvydas National Library of Lithuania, in Vilnius, concluded the selection process that took almost 2 months. 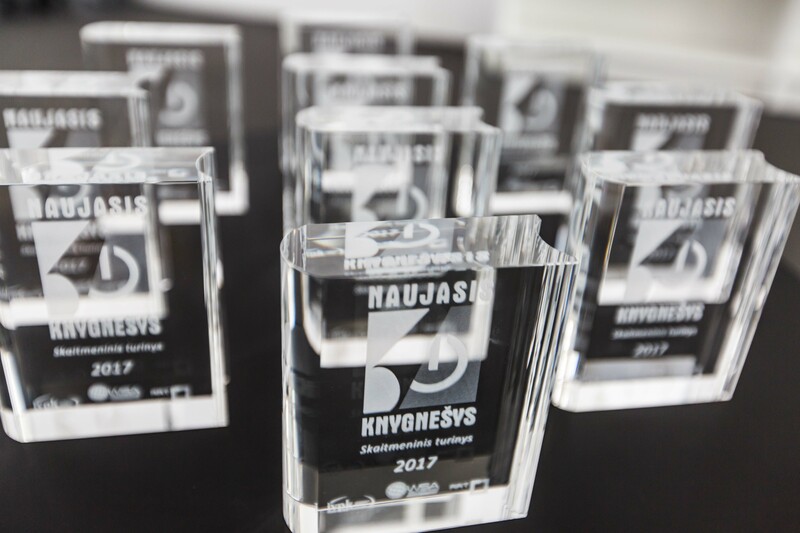 50 digital products were submitted for national contest called "Naujasis knygnesys" ("New Enlightener" in Lithuanian), covering various areas of digital worls, from government to business, from environment to inclusion. According to Ieva Zilioniene, Lithuania‘s WSA National expert and part of WSA International Jury, this national contest provides opportunity to see and to evaluate what new, interesting and original innovations have been created by Lithuanian digital developers.